Are you looking to get your business out there with some business cards or leaflets? We offer design & printing services for all kinds of printed media, so whether you have your designs and just need some printing or you’re starting from scratch and need design ideas, we can help. These are designs we threw together for an example, if you want to see designs we’ve completed and printed for our clients just ask. We work with our clients to design their cards exactly the way they want them, which usually involves a back and forth and various revisions before everyone’s happy with the final result. This way our clients are involved in the process so they have a business card they’re completely satisfied with and proud to give out. The more you give out, the more chance someone calls you back. If you’re interested in having some business cards created by us, be sure to ask to see our portfolio of cards done for previous clients to see if we measure up to the competition. Our printing fees are very reasonable and you get much better value for money than going with the “vista prints” alternative. If you sign up to have our website startup package, you’ll get 250 cards designed and printed for free! 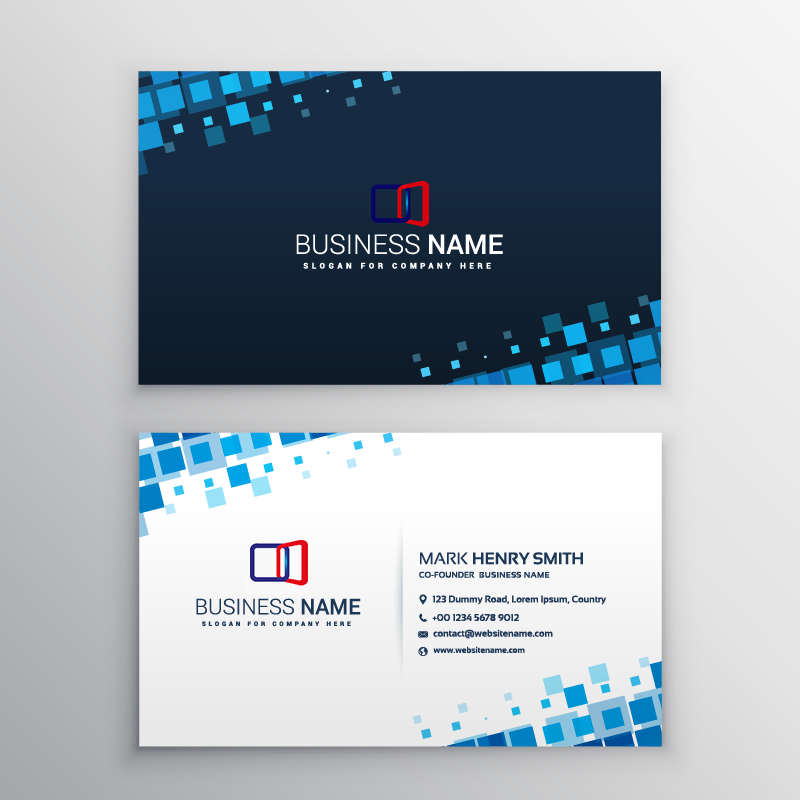 Business Card & Company media design. Printing services. Get your brand out there.